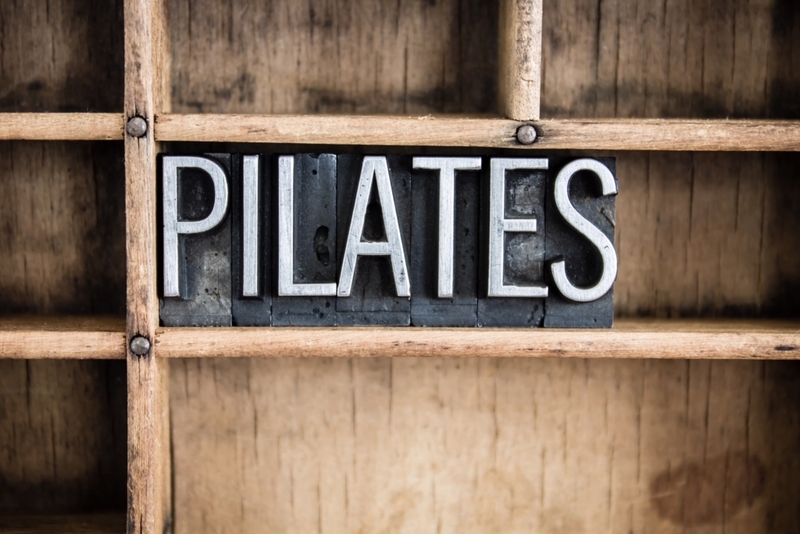 Our director has been a big fan of pilates for years and her enthusiasm has worked wonders in our office. As a result, all of the Christchurch Creative team have grown to love this core strengthening work-out. It always seems much more appealing than a sweaty session in the gym! So, if it’s got Madonna and Gwyneth Paltrow hooked (plus us…) what’s all the hype about? Firstly, it’s not just an exercise for women and is used by lots of male athletes during training too. 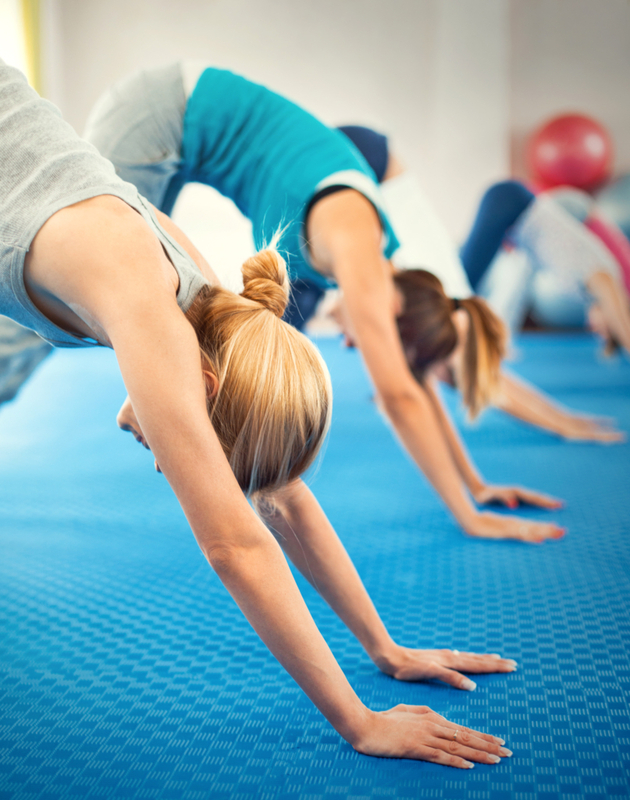 Pilates was developed by a man called Joseph Pilates, a German gymnast born in 1883. He believed that poor posture contributed to poor health, and so he devised a range of exercises that would help to rehabilitate the body after injury. Today, this form of exercise has become so popular that over twelve million people world-wide regularly take part in this mind and body work-out which can help everything from developing your core muscles, to reducing stress, helping joint mobility and easing back pain. 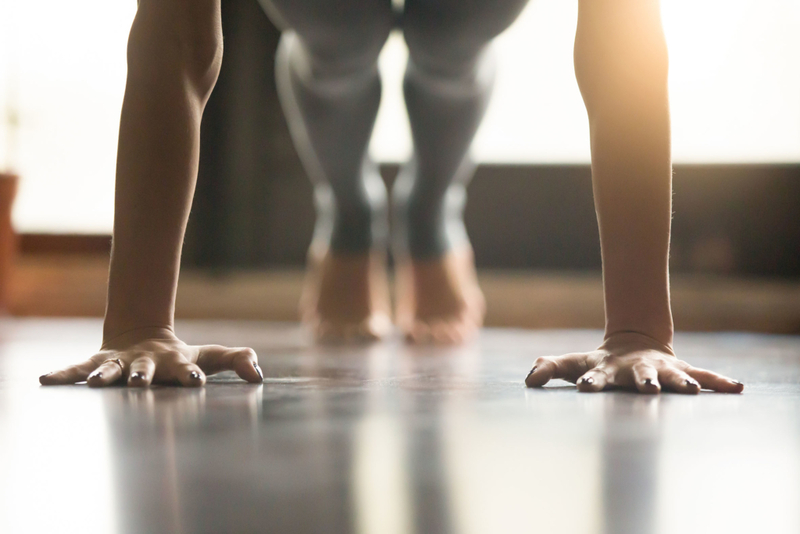 If we’re honest, pilates won’t make any excess weight drop off – you still need to put your running trainers on for that – but if you’re looking for a form of exercise which will condition your whole body by elongating and strengthening the muscles so you look taller and slimmer, then it’s well worth a go. You’ll generally find that a pilates session will last for an hour and costs around £10 for a mat class. 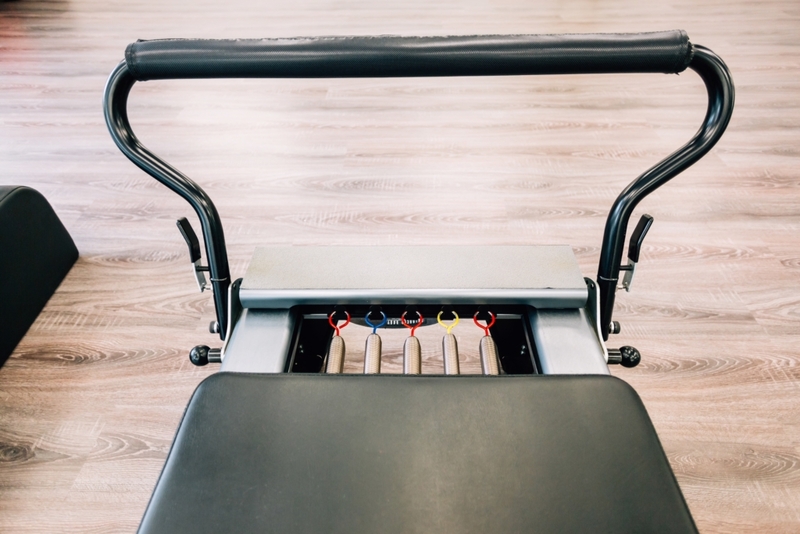 One type of pilates uses a special type of machine called a reformer, which can be a more intense work-out, but most people start with a mat class and once they’re familiar with the exercises they can incorporate the stretches into their everyday life. In pilates, there is a big emphasis on the quality of your movements rather than the quantity of repetitions. Breathing and understanding the correct spine and pelvic alignment are also hugely important, which is why pilates can be very helpful for women before and after they have a baby. The main reason we love this exercise style though is that it’s suitable for anyone! It can be gentle and safe, but as you improve it can become more challenging and physical. Regardless of age, or ability, it’s one of the only exercises that can benefit everyone and help you to look leaner and feel stronger. And really when it comes to exercising, what more could you want? !